As many students, parents and guardians are aware, over this last week many threats have been made against a number of schools, including some in our school board region, by suspicious (some may have on costumes and masks) on social media. These threats have become a common occurrence on social media and have been used to inspire a feeling of unease and fear in schools and other public institutions throughout North America. This unfortunate decision by individuals to deliberately scare and intimidate others is an abuse of social media and the trust of others. CCRSB has been in close contact with both local police and RCMP regarding these threats. At this time we have no reason to believe that any of these threats are legitimate. However, we are continuing to work with police and monitor individual situations as they arise. Schools in CCRSB are aware of these threats and are taking them into account as they go through their daily routines, including monitoring access to their sites. 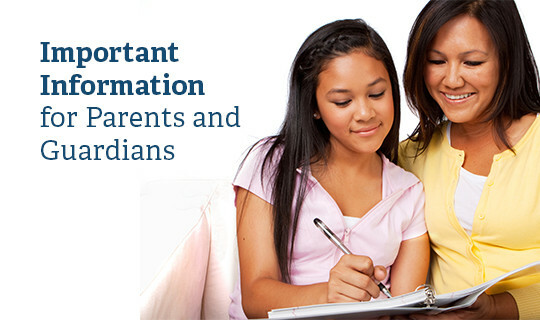 If parents, guardians or students have concerns with their school, they should speak with the school principal. If parents, guardians or students become aware of a threat they should contact their local authorities and inform the principal. We thank our CCRSB community for their diligence and support. Please be assured that the safety of students and staff remains our priority.